VirtualBox, originally developed by Sun MicroSystems and now owned by Oracle, can simulate a standalone computer. 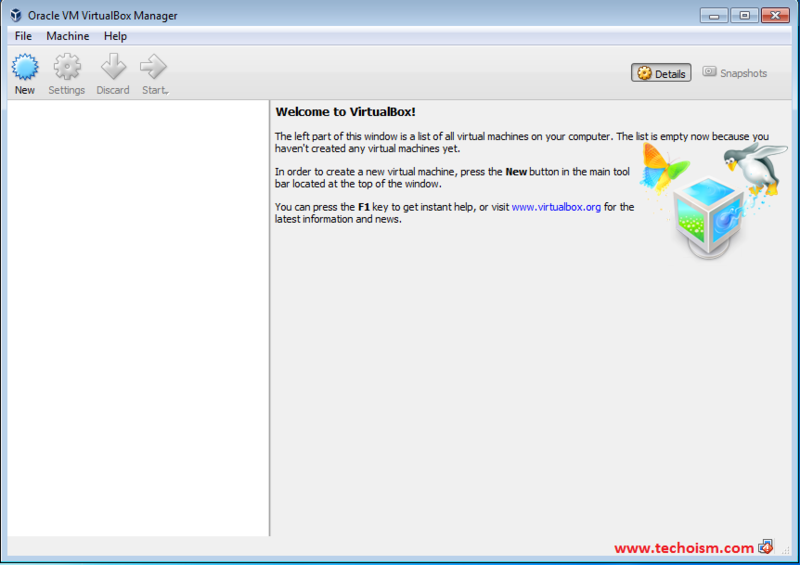 VirtualBox on Windows allows you to run an entire operating system inside another operating system. 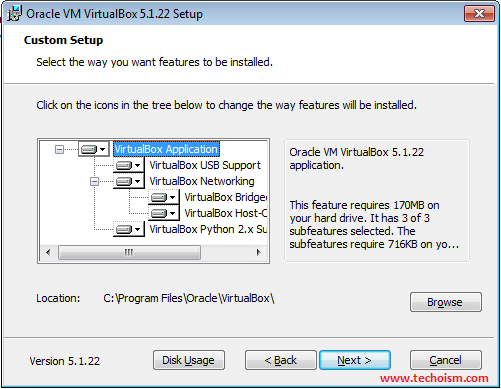 VirtualBox allows you to create virtual computers within your physical computer, enabling you to run multiple operating systems without dealing with dual booting or hardware configurations. 5. Why is Linux more secure than windows and any other OS? 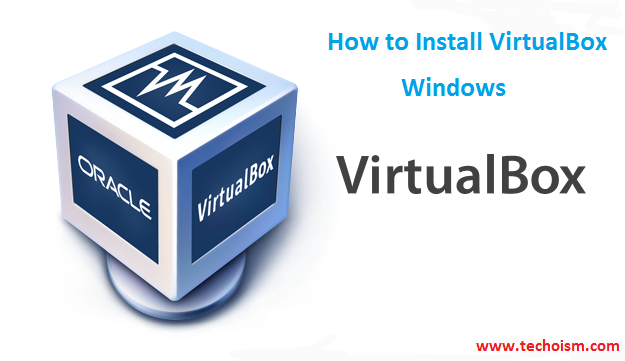 In this post, we will see how to install VirtualBox on Windows operating system. Windows VirtualBox installation is much simpler when compared to Linux. 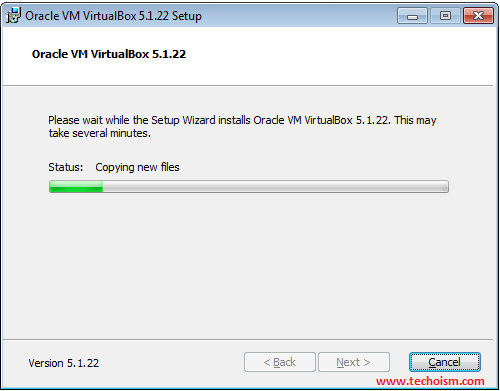 Download latest version of VirtualBox from official website as per your system architecture. Use below link to download the VirtualBox. Once VirtualBox Windows installer is downloaded, run the executable file. Click on the icons in the tree below to change the way features will be installed. Also, you can browse the location where you want to install VirtualBox. Select the way you want features to be installed and Click next. 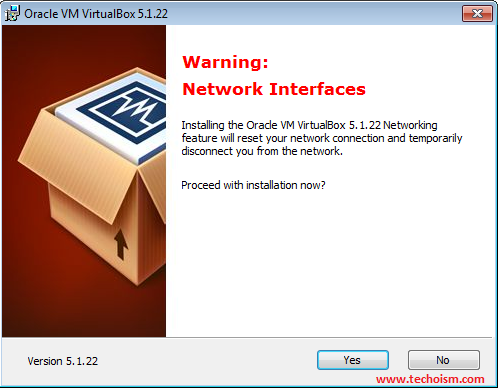 Install the VirtualBox Networking feature will reset your network connection. Now you are ready to install the VirtualBox, click on Install to start the installation. 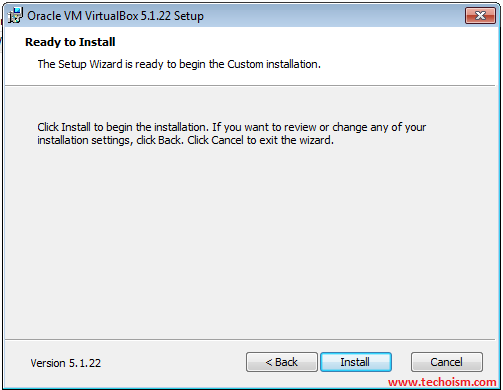 Now, wait till setup wizard install the VirtualBox. Click Finish to exit from the setup wizard. 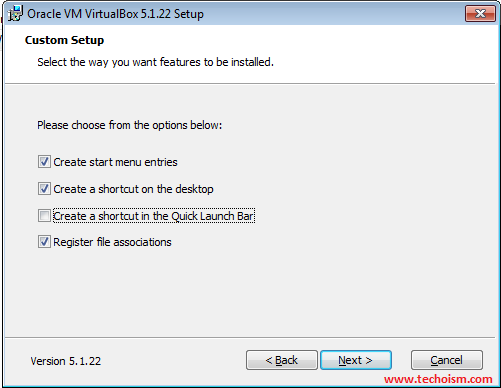 After VirtualBox installation finishes you will ready to create the Virtual machine. Double click on below icon to start the VirtualBox.